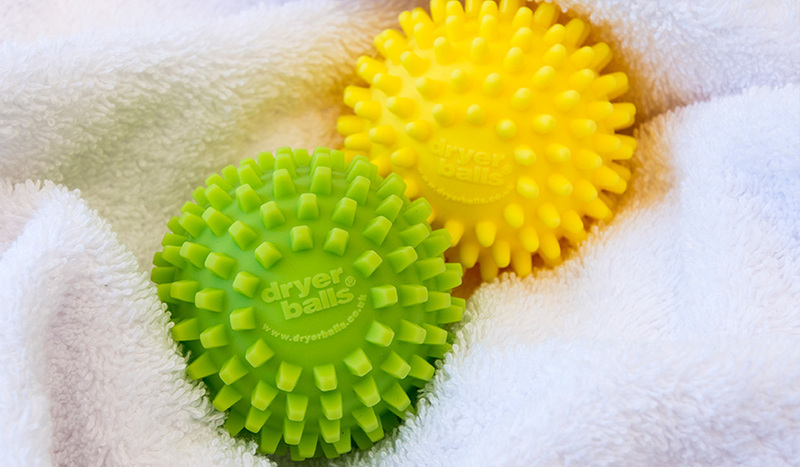 dryerballs® are the original mechanical fabric softener on the market and it remains the best you can buy. 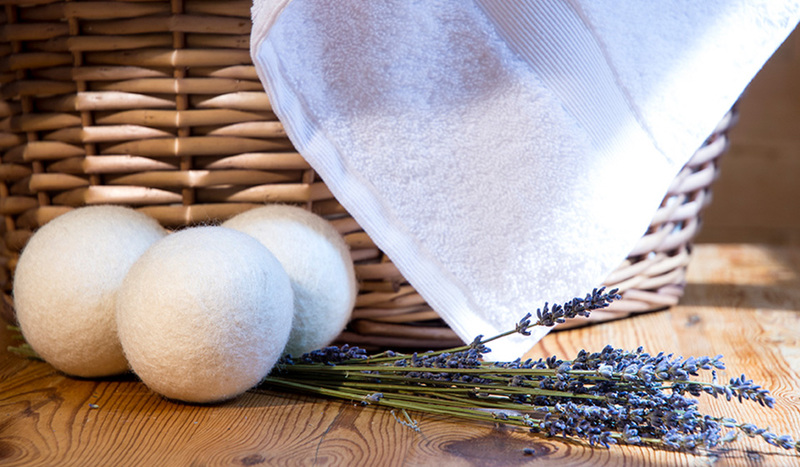 The balls work together to naturally relax and soften your laundry, for excellent results. Each of the softeners has its own specific purpose when assisting the drying process, so you end up with an even dry in a much faster time. Made from 100% New Zealand wool for a gentler, more natural alternative to the general PVC product we produce. They can even be used with your own choice of essential oil for a fresh and clean scent. 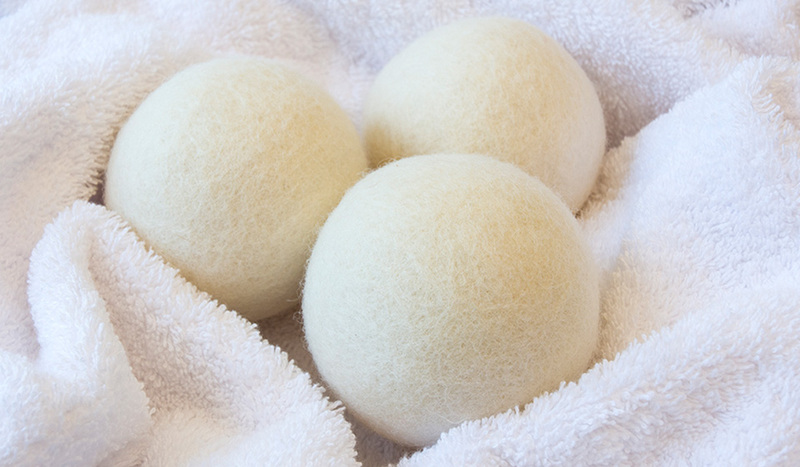 They are the ideal natural solution for softer and better laundry. 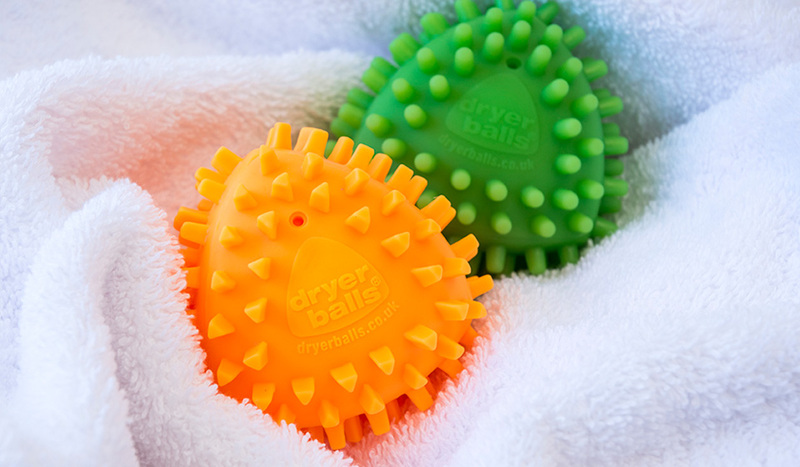 This triangular version of the original dryerballs® mechanical softeners has a hugely increased surface area, which means more contact with your laundry for increased softness. Like the original model, the dryangles dryerballs® mechanical softeners are designed so each ball has a specific purpose to soften fabrics and reduce drying time. 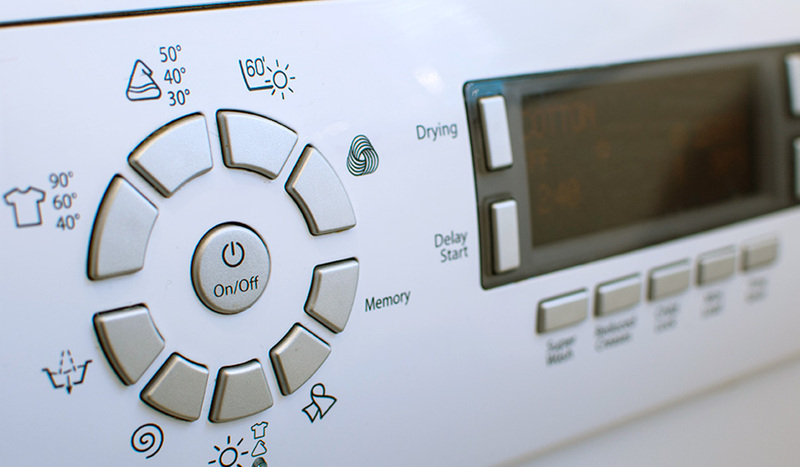 There are a few important things people often forget when it comes to washing their clothes and other items. 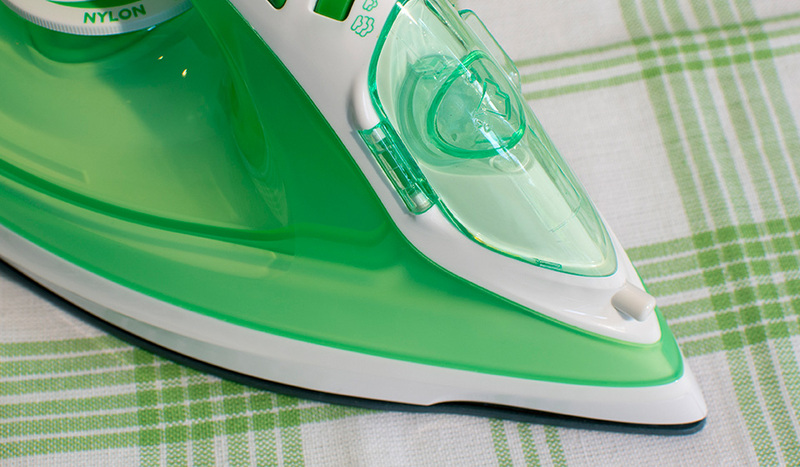 Mrs Greens helpful tips will help ensure a better, easier and faster drying experience. Drying your clothes can be a lengthy process, but with a little help from this quick guide (and from our range of dryerballs® mechanical softeners), we can help to speed things up a little. Take a look and improve your drying methods. Ironing can be a tough task and one many try avoid from as it isn’t something we are all taught to do. Fortunately, our ironing tips are perfect and are ideal for both those who are just starting to learn how to iron, as well as the more experienced.